Arrow Timber is a timber-framing company and has purchased large beams and timbers from Max Wood Lumber. 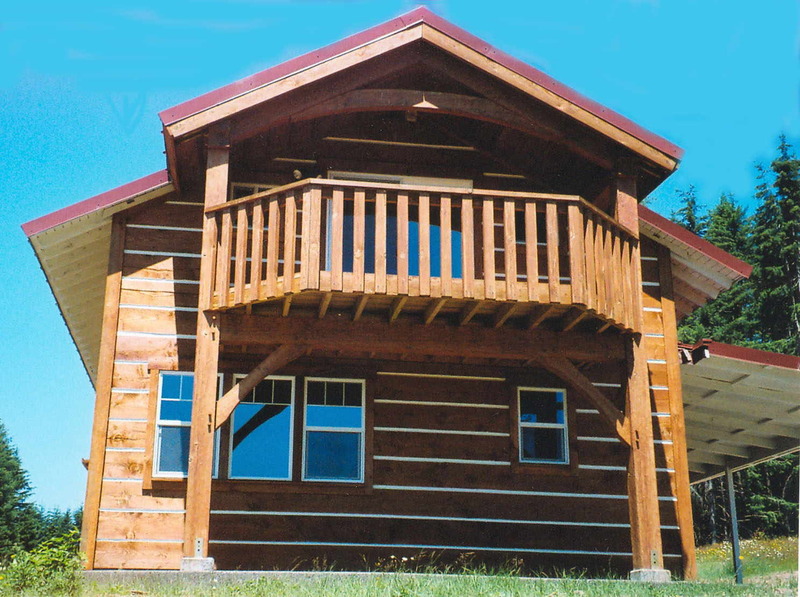 The porch framing on this log cabin in View, WA were fabricated and assembled by Arrow Timber. Visit their web site! A directory of everything related to woodworking. Harden Furniture is a solid wood furniture manufacturer, dealing with Bedroom, Living Room, Office, Storage, and more. A list of manufacturing firms.